I have been hunting for a summer fragrance all of summer, I know how silly. 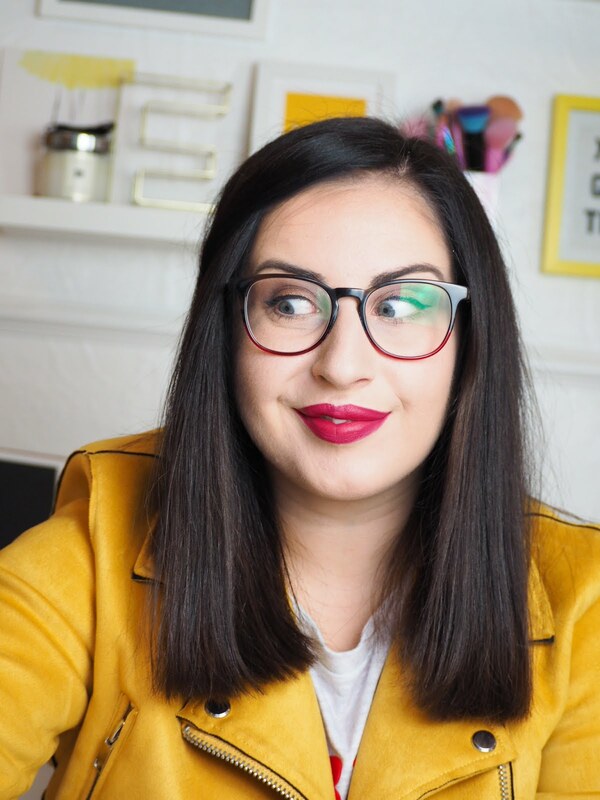 I couldn't decide quick enough, missed a few limited editions, then it was deciding to jump onto the Estee Lauder bandwagon and get Bronze Goddess, or paying silly money on a Jo Malone.. the options are endless. But I am so indecicive when it comes to spending a lot of money on smelly water, but finally I found one. And it was so worth the wait. Also the 10% off and using points & Vouchers to buy was a big, big bonus! 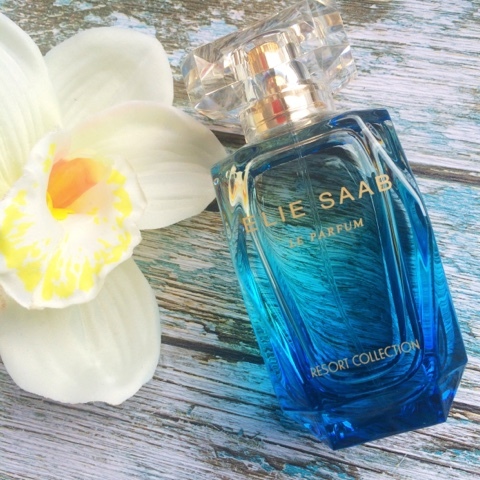 Elie Saab is completely new to me, but I just loved the look of the bottles, this one is limited edition for summer time, and I managed to grab the last bottle in my local Boots. I haven't seen anyone blog about it yet, so I figure it wasn't sent out as samples, but its stunning - and worth a trip to boots for a sniff. "Elie Saab Le Parfum Resort Collection is a floral - fruity fragrance developed by Francis Kurkdijan. The composition includes notes of fig, orange blossom, jasmine and frangipani." I think it's lovely. Summery yet not exclusive to sunny days. Just fresh and sweet, and wouldn't be out of place all year round, one of the many reasons I love it. What did you go for this summer? Have you tried an Elie Saab Perfume yet? What's your thoughts?